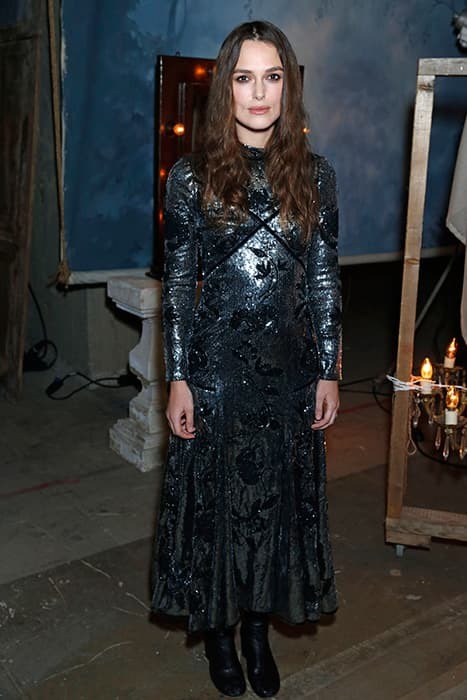 Keira Knightley makes dazzling return to spotlight | HELLO! 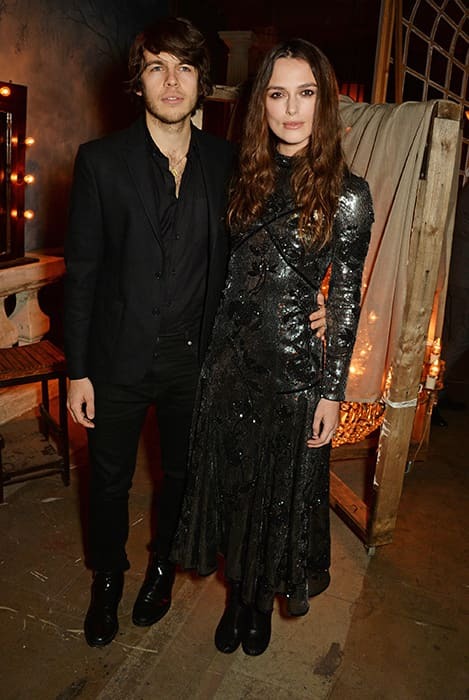 Keira Knightley has been taking some time out from the limelight after giving birth to her daughter Edie in May of last year. But the actress made a dazzling return as she attended the Erdem show at London Fashion Week on Monday.